Our DeliverEase preparations are a line of unique dosage-forms that help owners to give—and pets to take—the medicines they need. 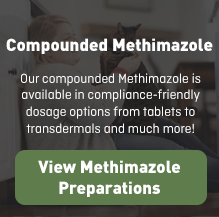 When you prescribe a compounded medication for your patient, Wedgewood Pharmacy offers many choices to help ensure that they take medication you prescribed. We compound hundreds of medications in familiar dosage-forms like capsules, chew treats, oral liquids, pastes, powders, and transdermal gels. Most of our oral medications are available in flavors ranging from apple to watermelon, to make the medication as tasty as possible. 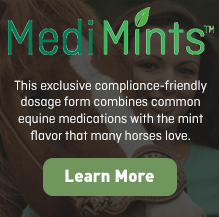 When compliance is an issue, we have unique, proprietary dosage-forms that you can't find anywhere else. 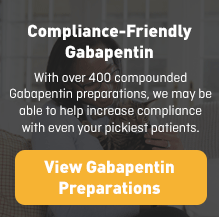 We've developed the DeliverEase line of unique dosage-forms with one goal in mind: improving compliance. Learn more about this unique line of preparations dosage-forms using the navigation to the left, or search for a specific medication using the search box at the top of this page.